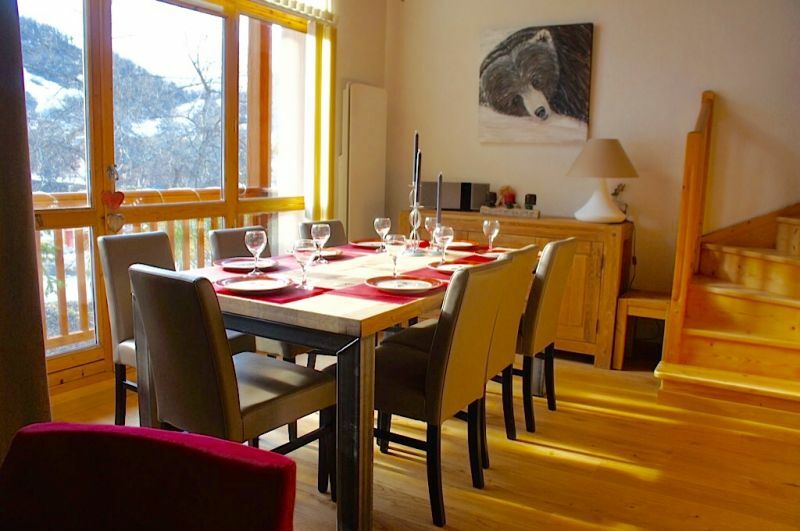 Superb view on the slopes of Setaz and on the southern slope of Galibier: A real CHALET atmosphere in the quiet while being close to the center of the village. 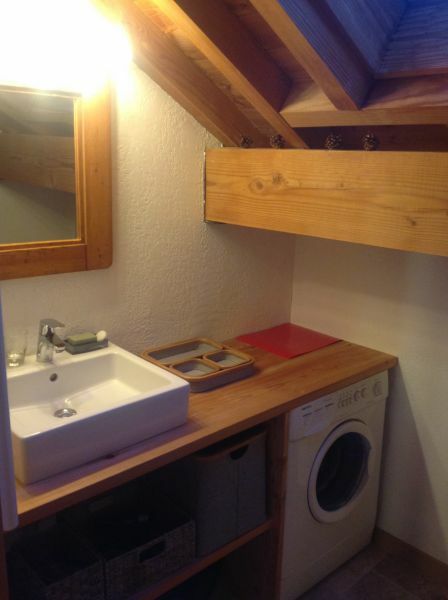 Bedroom 3: duplex with double bed - shower room and toilet. 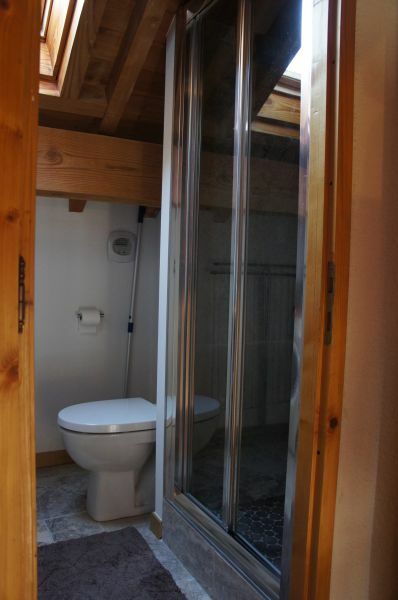 Bathrooms: each with hair dryer. Free guarding of your equipment (skis and shoes) at JP GRANGE (GOSPORTS Montagne) our partner at the foot of the slopes. Discount for our tenants 25% for your rentalspossible. 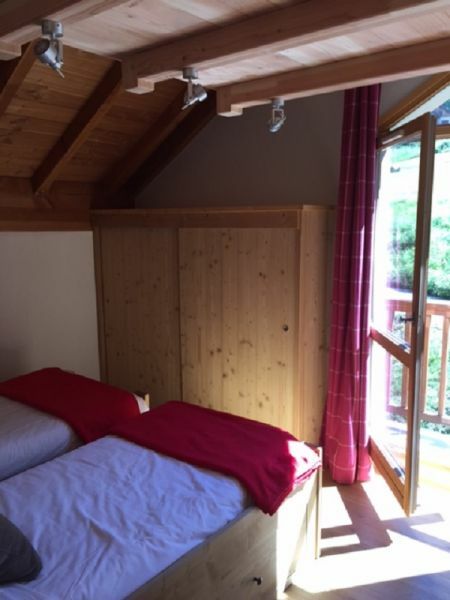 Ideal for hikers and cyclotourists coming to try the MYTHICS COLS TELEGRAPHE AND GALIBIER. ARVE NEEDLES: its highest peak 3514 m with its refuge. Many walks in the mountains, lakes. VIA FERRATA all levels, adventure park, zip-line aloft. Mountain bike rental, adapted lifts, 17 COURSES all levels. LEISURE PASS: ? 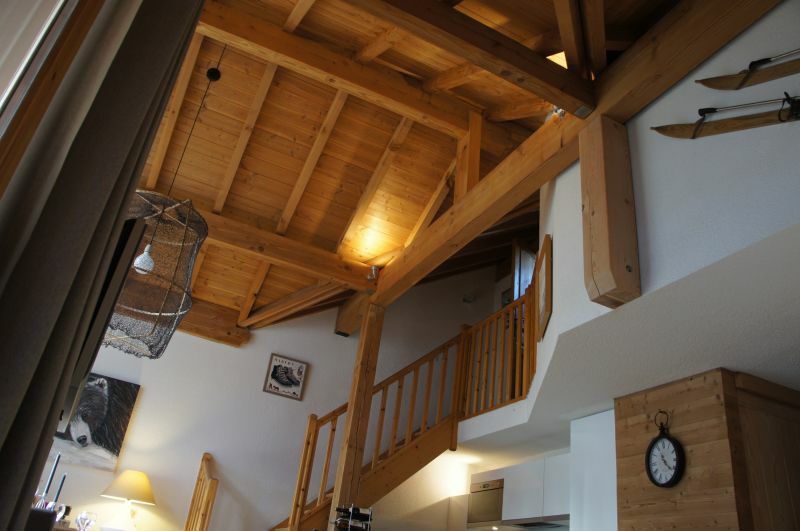 2.5 / day / person with access Swimming pool, ice rink, ski lifts and reduction on other activities. ice rink, fitness center 150 m, cinema. Departure of slopes 300 m with free material deposit at JP GRANGE, our partner at the foot of the slopes. 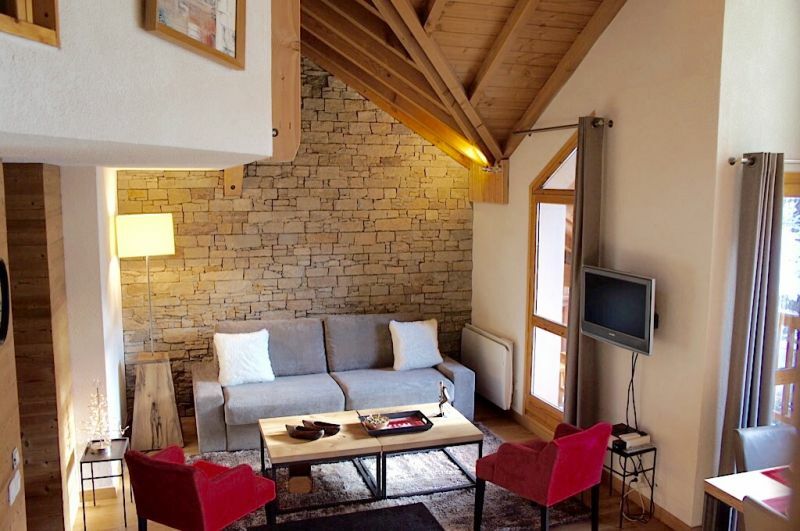 25% discount for vacation rentals. 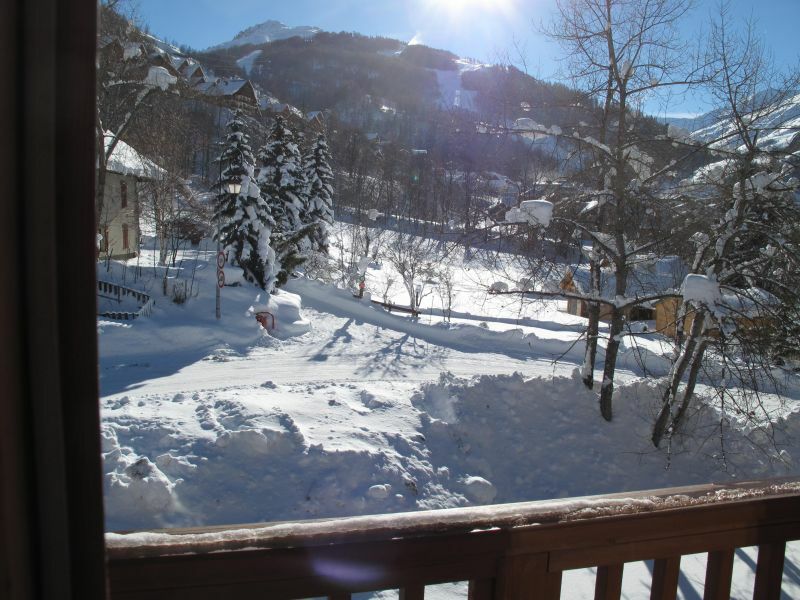 Cross-country skiing, snowpark, beautiful snowshoeing etc. LEISURE PASS at 2 EUROS per day entitling you to the swimming pool, ski lift, ice rink and reduction on other activities. 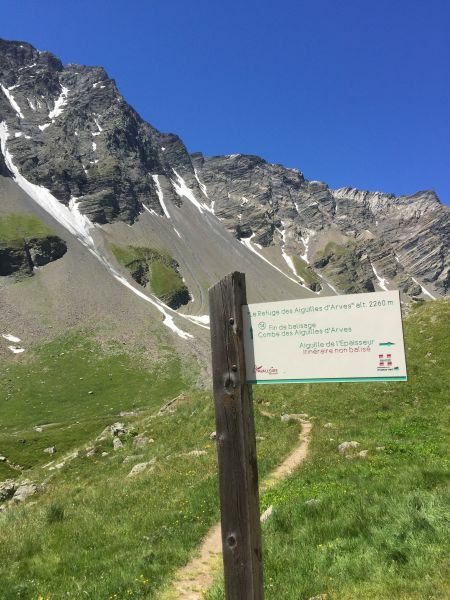 IDEAL SUMMER FOR HIKERS AND CYCLO-TOURISTS coming to try the MYTHICS COL THE TELEGRAPHE AND GALIBIER. 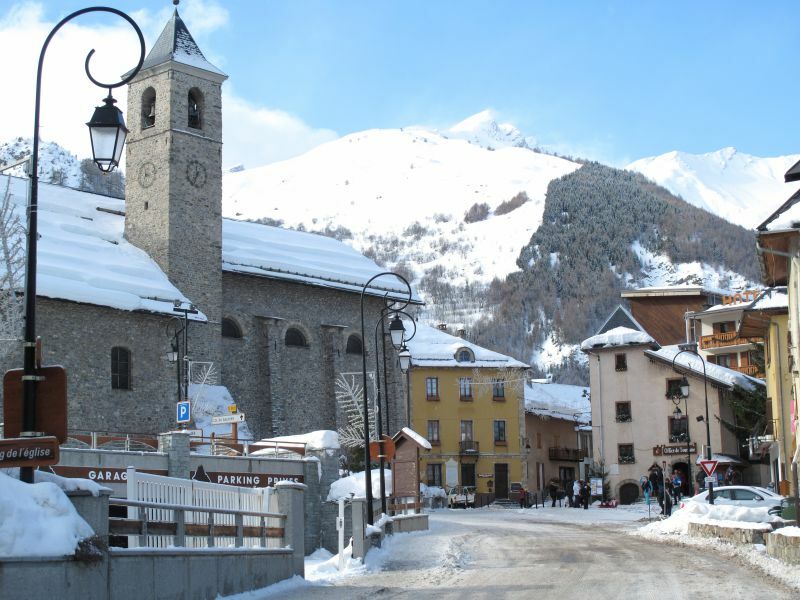 Valloire is the most important ski resort of Maurienne. Station of character at the same time family, sporting and resting. Connected to Valmenier it offers 150 KM of all levels slopes for a return ski "feet ". Its 370 snow cannons guarantee good snow conditions all season long. Alpine skiing, snowpark, cross-country skiing, snowshoeing etc. Free shuttle near the chalet. Ideal for cyclotourist hikers coming to try the MYTHICS COL TELEGRAPHE AND GALIBIER. Its highest peak: ARVE NEEDLES 3514 m. with his refuge. This apartment is VERY pleasant to live. 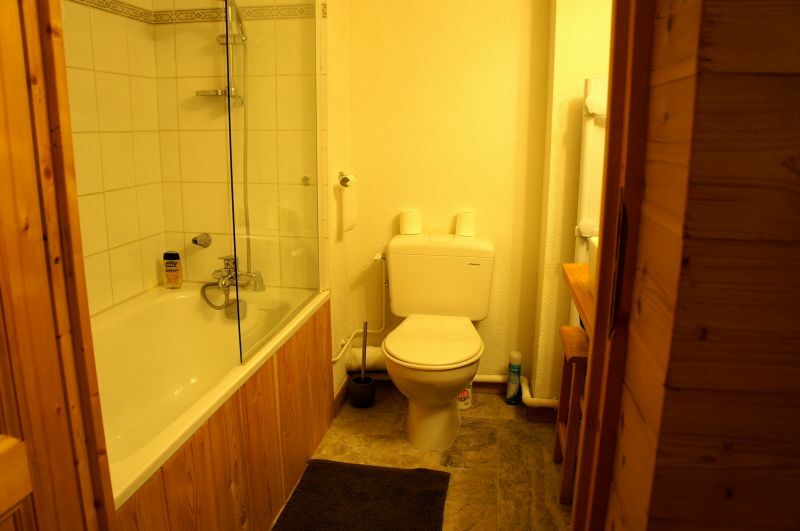 It is spacious, very well equipped, tastefully decorated. We were 3 generations to cohabit a week. The grandparents enjoyed their independence with their bedroom and bathroom upstairs. The kids (ages 8 and 10) loved sleeping in the mezzanine (well secured). The sunny balcony is a real plus in April. 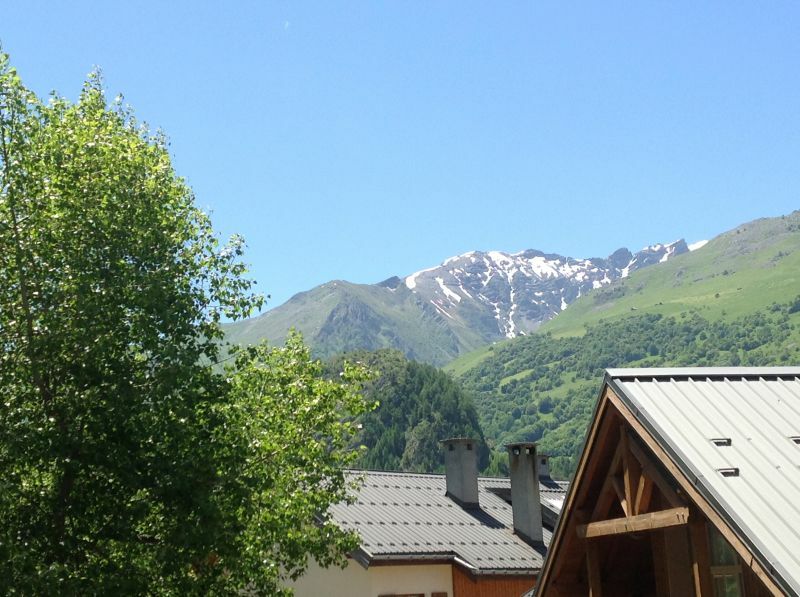 We had a very good stay in Valloire and keep this good address. 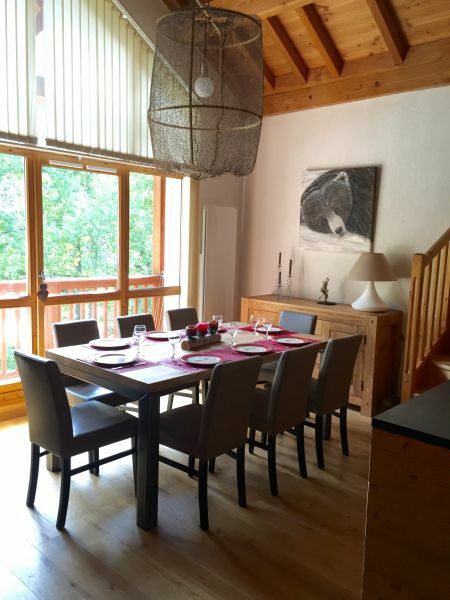 We were very very pleased with the apartment which is very comfortable, very nice especially when the sun was present, very well equipped, a small note regarding the glasses (a bit big for small children's hands). The owners were lovely during our phone contacts. The perfect location for a family with small children, I was no problem walking to the center with my grandchildren 2 years and 3 years old. Very nice stay. I thank you for your comment that we are always pleased. We do our utmost to ensure that our tenants are satisfied. Thank you for the glasses you have left and indeed your remark is relevant. We had not thought about it. You have also been very nice tenants. 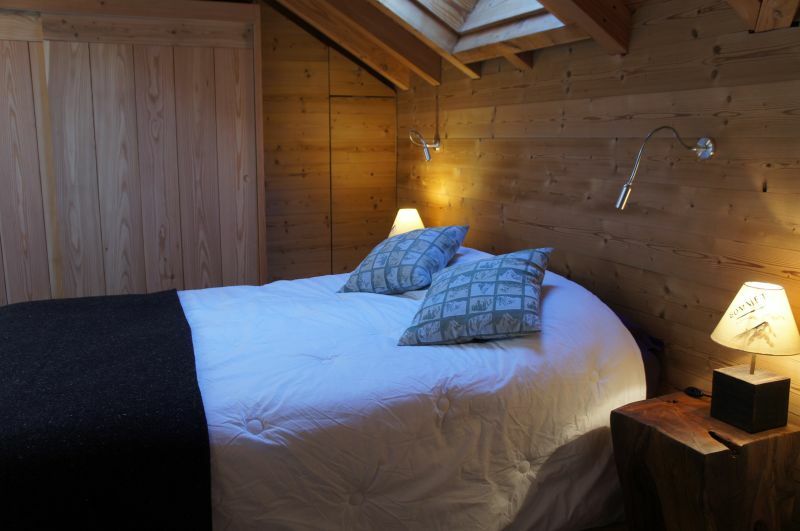 The accommodation is extremely comfortable, tastefully furnished and you will find everything you need (and more). 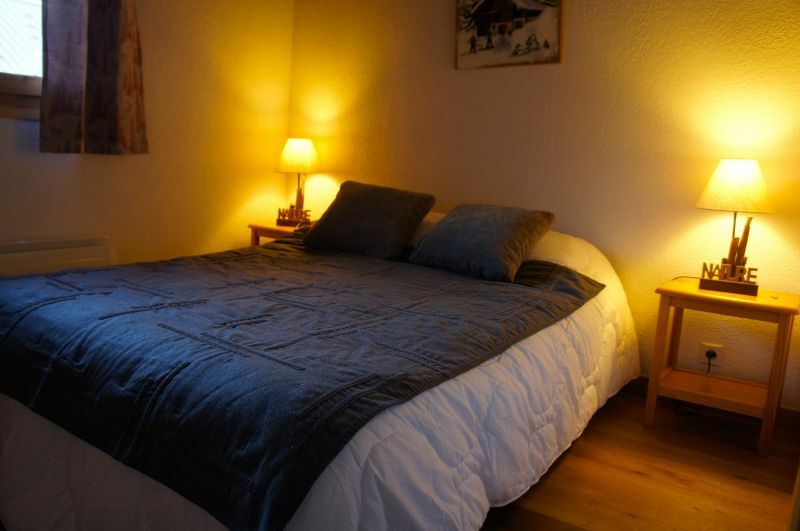 The apartment is very well located, the owner and the person who is responsible for the reception are charming. 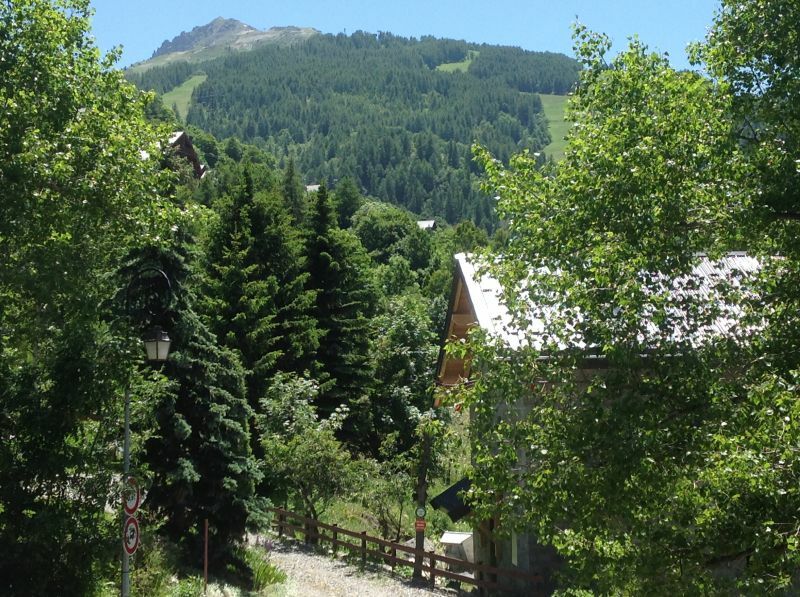 We had a great time, certainly the best experience in Valloire. Thank you for the message on the site. We try to do our utmost to ensure that our guests have a pleasant stay. Apartment very nice, well arranged, equipments in accordance with the advertisement and even more. Thank you for the comment you made on the Mediavacances website. A beautiful sunny week spent in a cozy and warm cottage, tastefully decorated, all the comfort and equipment according to the announcement. 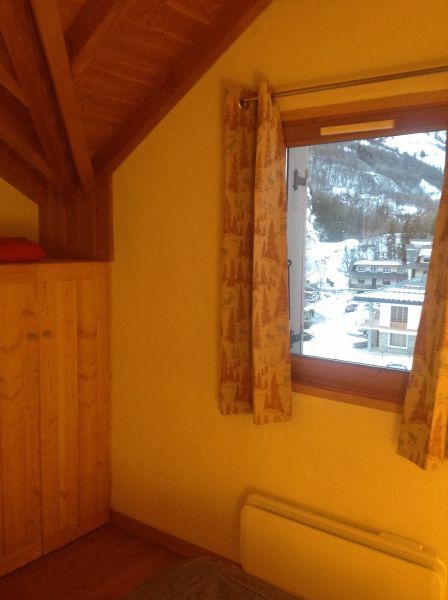 Conveniently located in the station, being able to leave ski equipment to the slopes is really convenient. Ms. Détroyat thank you for fresh baguettes in the morning and thank you Ms. Gallas for your hospitality and your kindness. 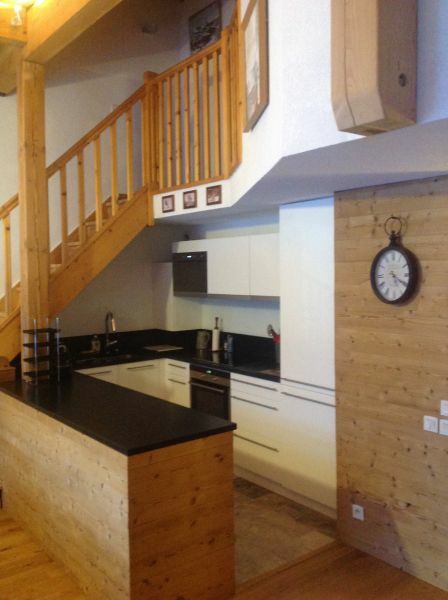 Stunning apartment with a very complete equipment both at the level of cuisine, lounge, rooms or bathrooms. Room light and airy living and with a balcony. If there were a little flat to make it would be that the apartment is on the 3rd without lift; but quality housing made us quickly forget this small inconvenience. We were super happy with our stay. The accommodation is really nice, we found there all the comfort, the calm, the situation we hoped. The decoration, very tasteful, also has us very much. Contacts with owners have been clear and effective. We will recommend this accommodation if we have opportunity. Thank you for your very nice comment. This rewards us for our efforts to make our tenants feel good. We hope that the recovery will not be too hard. Apartment of very high quality. 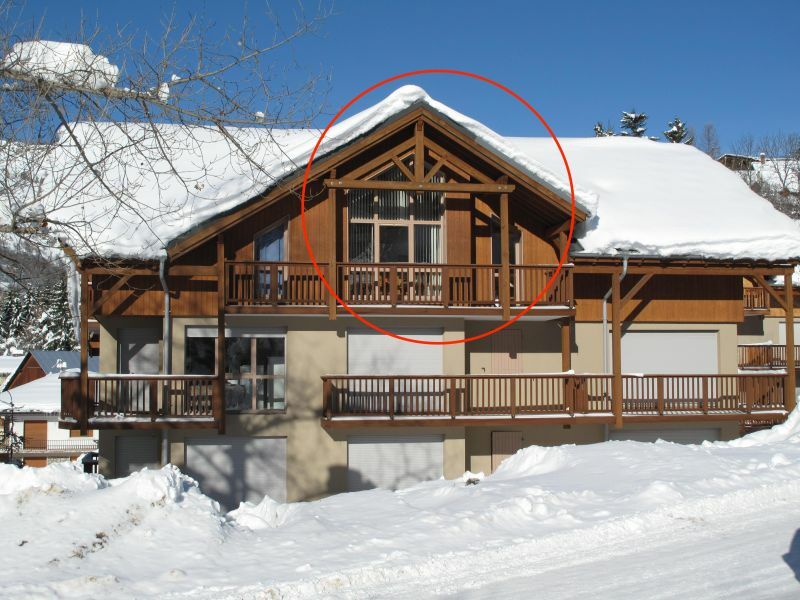 A true " chalet" mountain. Comfortable at the equipment, clean and very functional. An address that we recommend with great pleasure. We can only agree with the previous comments! We really felt very comfortable in this apartment which we enjoyed the warm decor, equipment on top (special mention for the trencher to sausage! 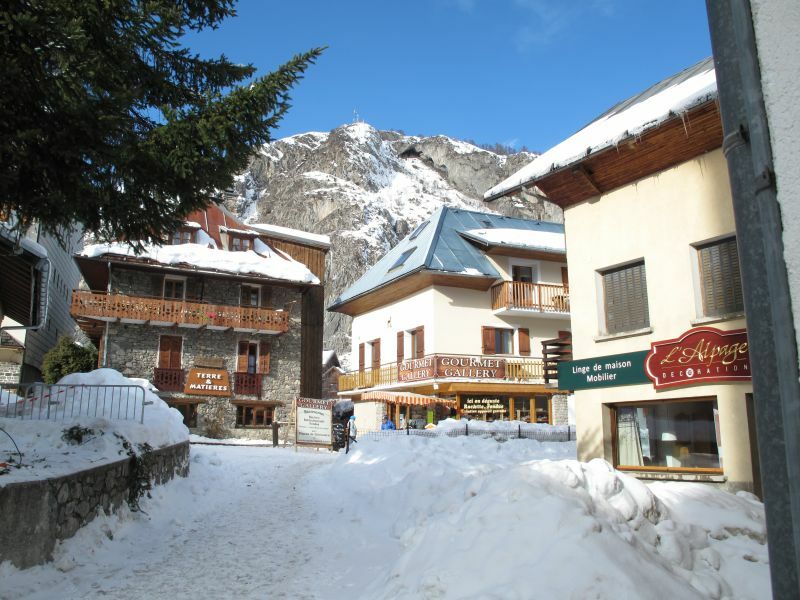 ), The situation in Valloire ... Thank you to the owners and Ms. Gallas for quality of their reception. We thank you in assessing your stay. We are pleased to know that our guests felt well in this apartment. Also thank you for Nadine Gallas who does whatever she can. Comfortable, very well equipped apartment with quality equipment. Very good reception from the local responsible. Spacious and well appointed, nice amenities (furniture, appliances, dishes ...). 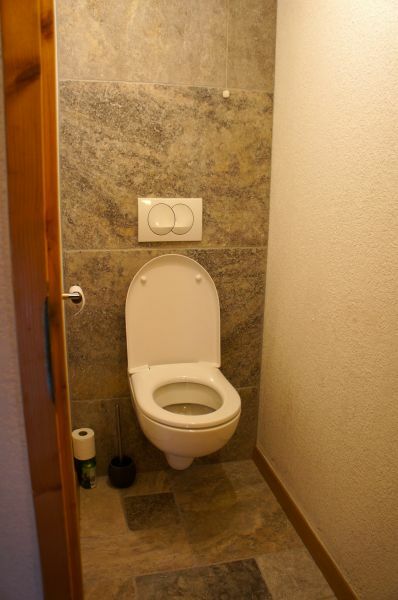 Well located in the resort residence. This rewards us efforts that have been made in the development and we are pleased that our tenants are satisfied. Comfortable, well equipped with quality services. Friendly welcome and attentive. It was the second time we were in this property it proves that we had much appreciated. 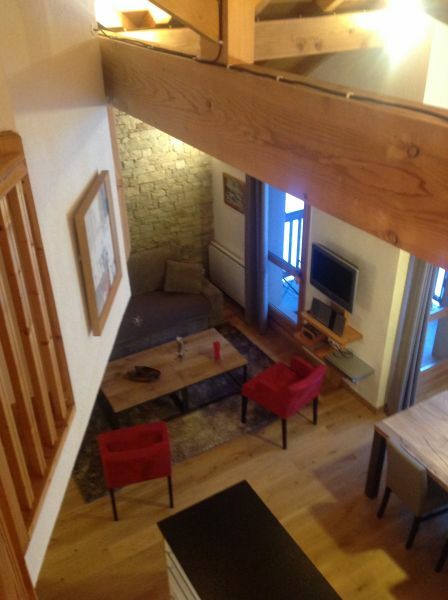 It is very well located clean, comfortable and welcoming. We were very pleasantly surprised by the quality of the rental. 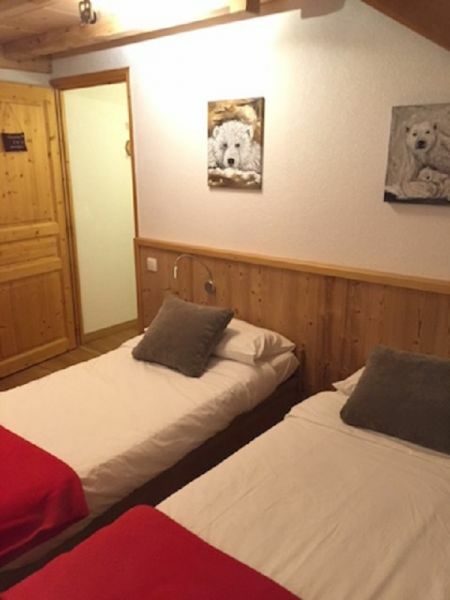 The apartment is spacious, nicely decorated, very well equipped and conveniently located near the playground, the skating rink complex - pool - bowling and the departure of many hiking trails, away from the city center but not too . We have hardly used cars. Contact with the owner was very good. Everything is done for the stay is in the best possible conditions. The location is really good, especially in perfect condition. We were 4 adults and 4 children (3 to 6 years), there was space for everyone. The owners are charming and have a relay in place, so that we always have a contact in case of need.